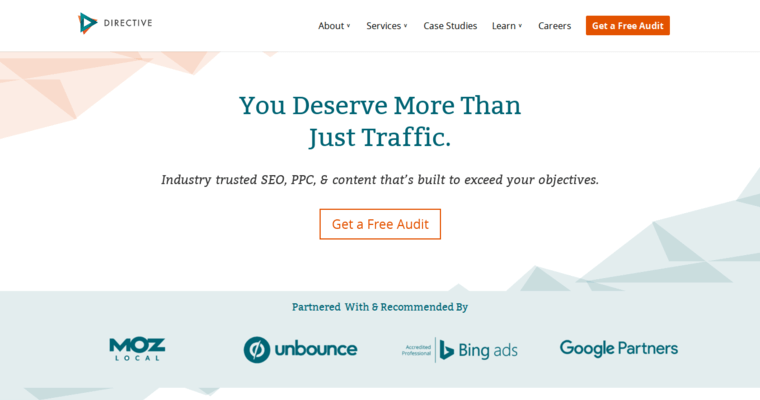 Directive Consulting excels when it comes to helping their clients get more customers with cost-effective search engine optimization methods. This is why they have been recognized for their hard work. 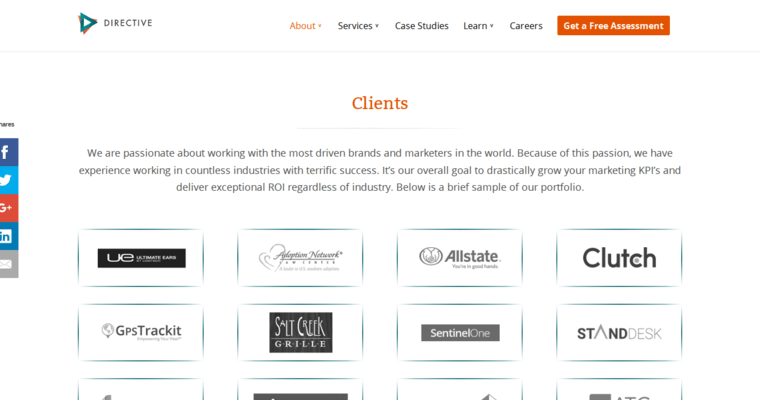 They have worked with Allstate, Cherwell, and many other top brands. 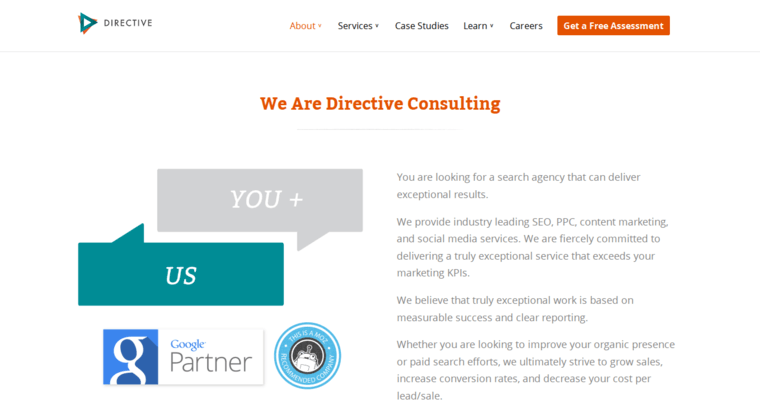 Directive Consulting employs a full staff when you sign-up for their digital marketing services. You will be given the following: an account manager, a web designer, a data analyst, a pay-per-click specialist, and a certified search engine optimization expert. Directive Consulting knows that daily communication is the key to making things work. This is why you can expect to hear from them daily. They will send you detailed progress reports. The progress reports will let you know how things are going. Working with Directive Consulting will help you brand become well-known on the internet. It's reasonable to say that this online marketing firm knows what they are doing.